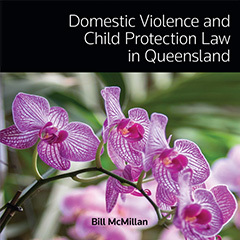 Domestic Violence and Child Protection Law in QLD is comprised of concise commentary on the provisions of the Domestic and Family Violence Protection Act 2012 and Child Protection Act 1999. 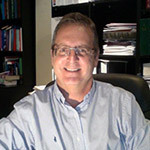 Ross on Crime is a unique, renowned and indispensable point of reference for all criminal law practitioners. It covers more than 350 terms and principles relating to criminal law practice in Australia in an easy to use A-Z format. It is the only Australian work that considers all aspects of criminal justice, and which does so across all Australian jurisdictions. 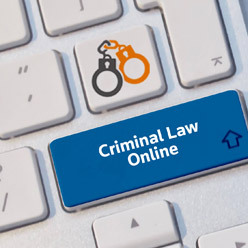 Test out Westlaw AU's leading criminal law titles for free when you sign up for our new trial pack. Pack includes: The Australian Criminal Reports, Ross on Crime and more. "The reason why the 13th Edition includes references to restricted judgments is because they’re often very difficult for practitioners ... to access. So the importance of referring to them in the text is so the reader can be better informed, kept up-to-date and be given some valuable insights into the impact of the decision and what the outcome was, without breaching the restrictions on publication."